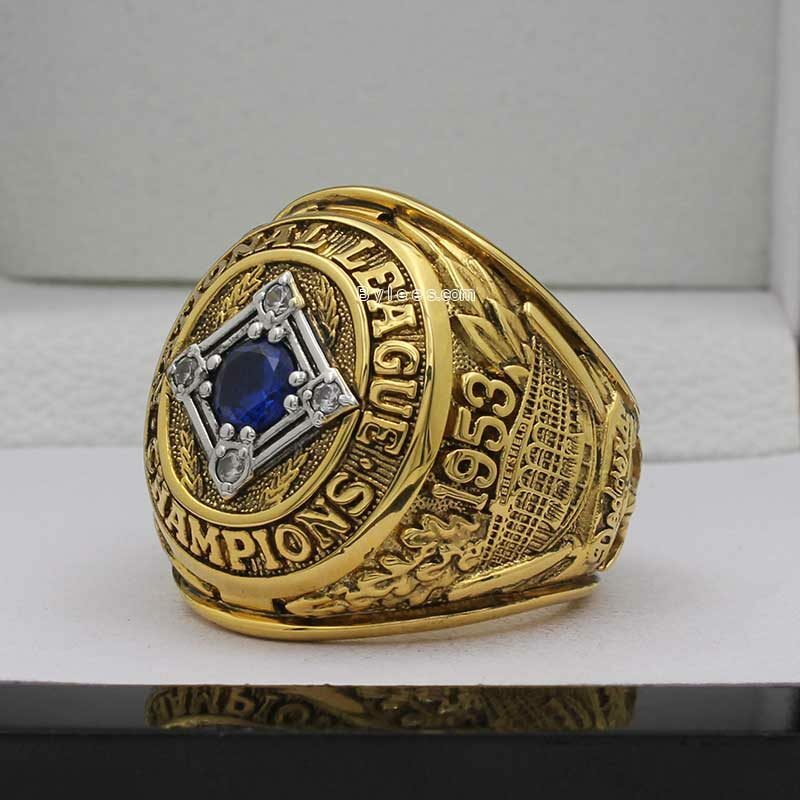 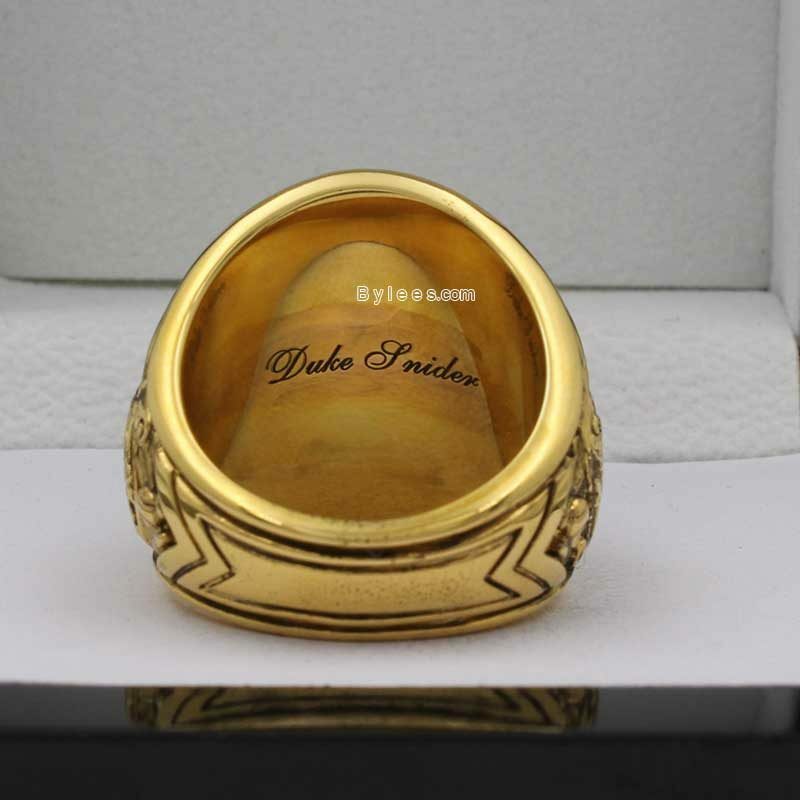 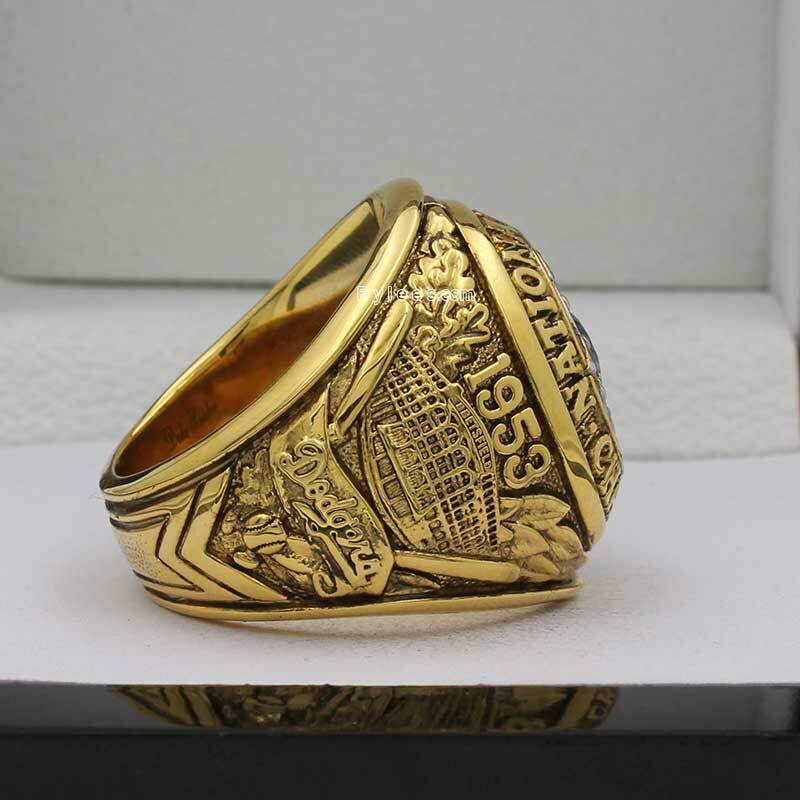 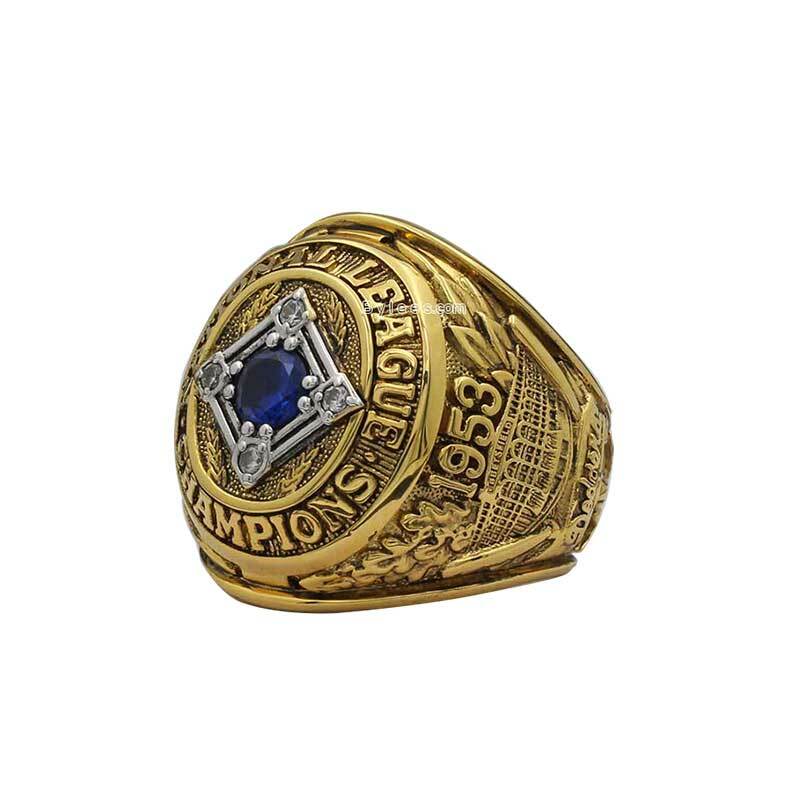 The 1953 Dodgers championship ring is refering to the win that Brooklyn Dodgers acheived in MLB Baseball. 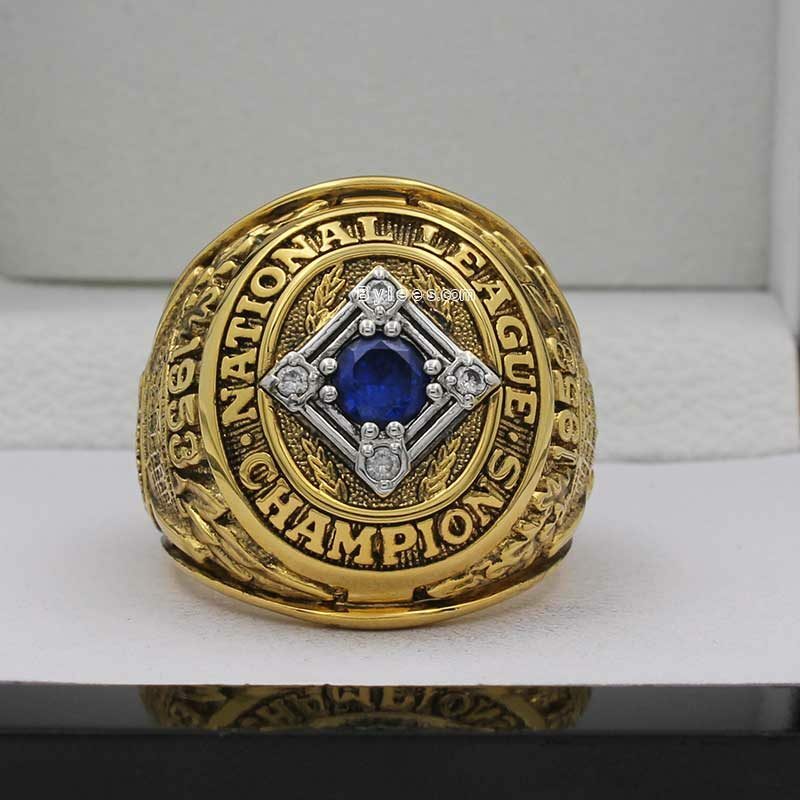 1953 Brooklyn Dodgers (now as Los Angeles Dodgers)repeated as National League champions by posting a 105–49 record, as of 2016 the best winning percentage in team history.However, the Dodgers again failed to win the World Series, losing in six games to the New York Yankees and end up with the 1953 national league championship ring. 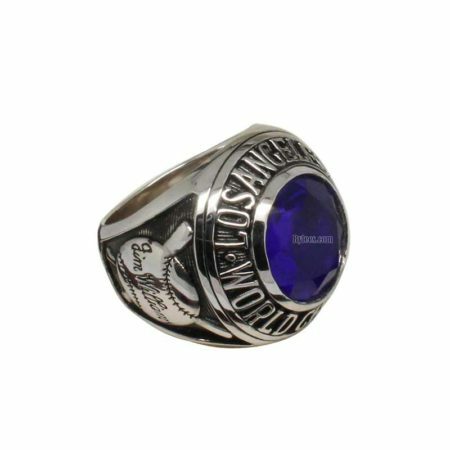 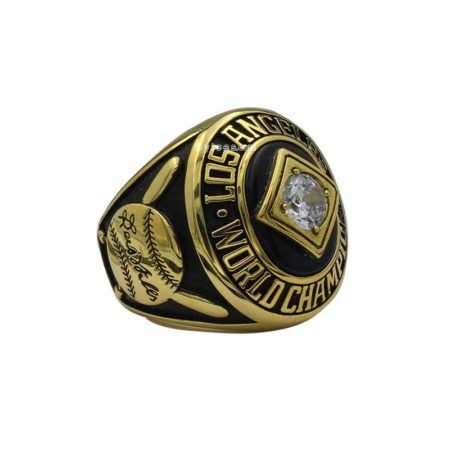 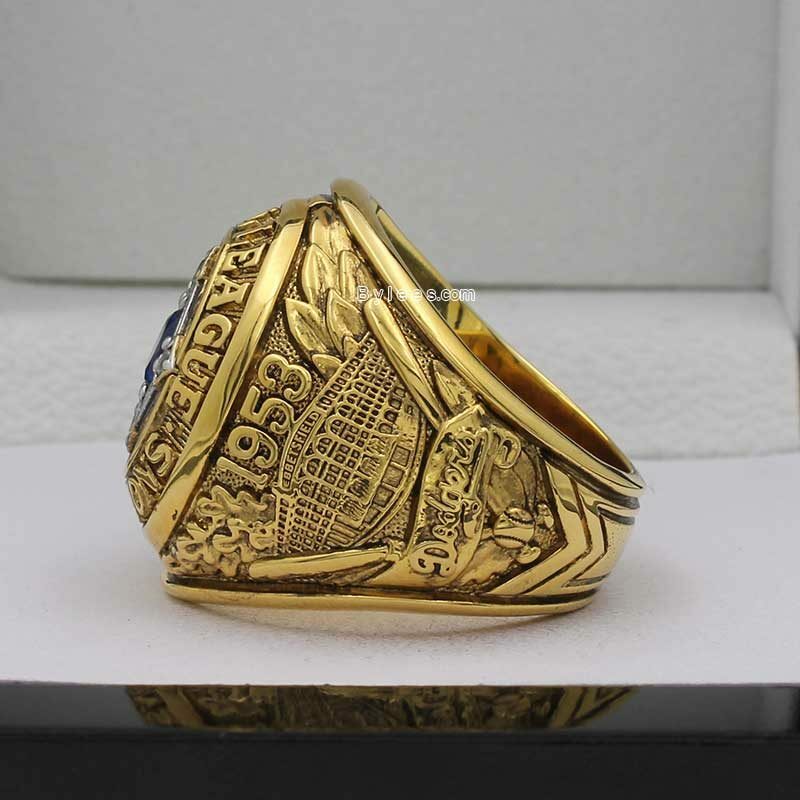 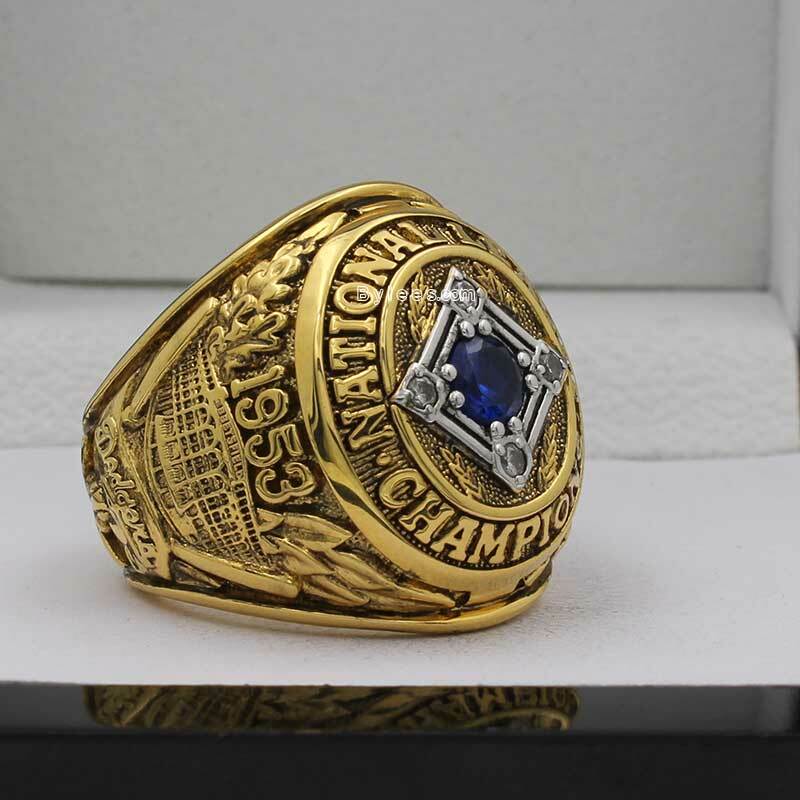 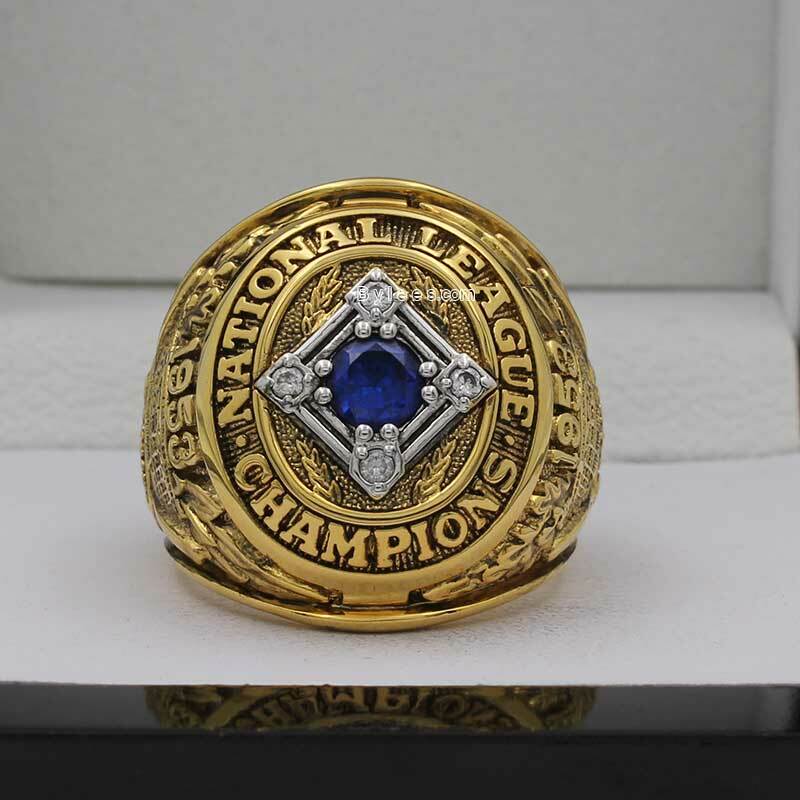 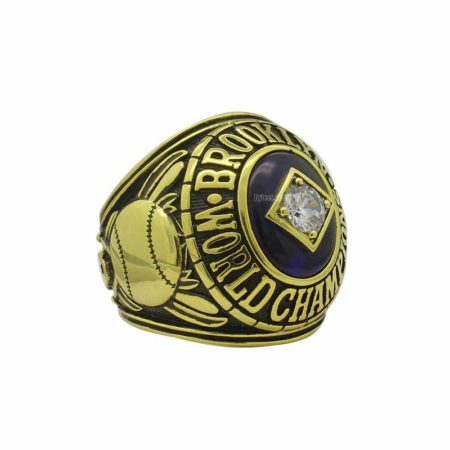 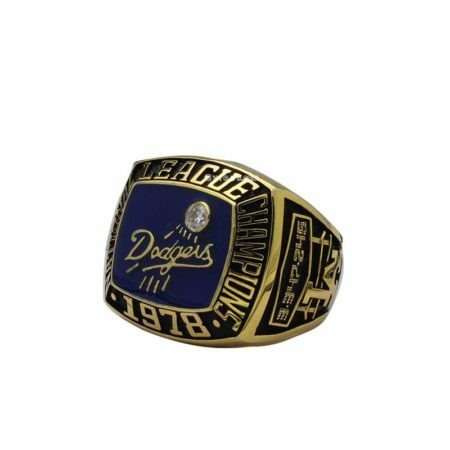 this dodgers ring is the most retro one among all dodgers championship rings, with strong feeling of that age, any one likes to return to the ancients, it can be a choice!